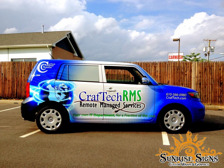 Founded in 2001, Expert Service Providers (ESP) has been named one of the 100 Fastest Growing Companies by the Philadelphia Business Journal for 2009, 2010 and 2011. 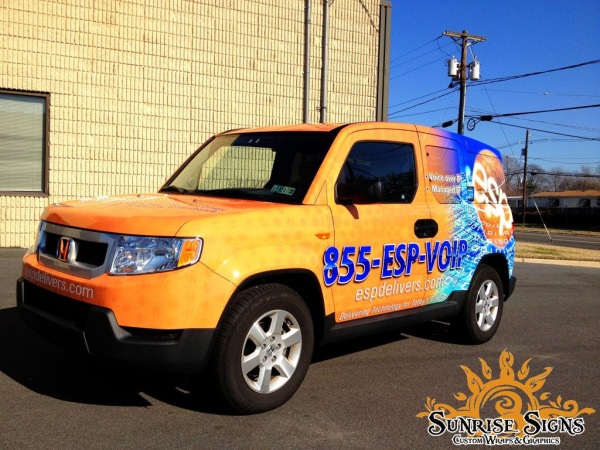 Providing Voice over IP communications and Managed IT services they are headquartered in King of Prussia Pennsylvania in Montgomery County and also have offices in Philadelphia and Baltimore with clients nationwide in over 30 states. 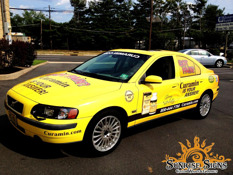 Natural Pain Supplement Curamin Brands Product with Volvo S60 Car Wraps in NJ! These days, drug manufacturers have a mission and some think they are more in business to make money than to find drugs to heal. Many folks are turning to natural supplements for everything from menopause to pain relief and this industry can now boast quite the following of consumers, pharmacists and physicians. 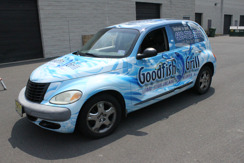 Goodfish Grill in Wildwood New Jersey ‘Fishes’ Up a PT Cruiser With Car Wraps! 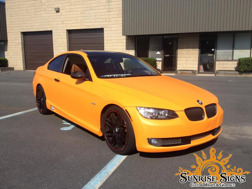 Located in Cape May County home of one of America’s best vacation destinations—Wildwood New Jersey sits the Goodfish Grill. Owner John Paxton created this cozy seafood restaurant next to his other popular restaurant—Juan Pablo’s Margarita Bar & Restaurant for those looking to skip those chain seafood venues and instead, he created a more intimate dining experience.